Ports of Auckland is our proud presenting partner of Ports of Auckland Round the Bays! The city of Auckland and the port of Auckland have grown together on the Waitematā and Manukau Harbours for more than 175 years. Ports of Auckland is part of the special character of our city and plays a vital role in our economy, delivering the things we need and enjoy. Did you know that nearly three-quarters of the port’s inbound cargo is for Auckland? Located on Auckland’s doorstep means the delivery of goods is quick, the cost of goods is low, and their carbon footprint is small. 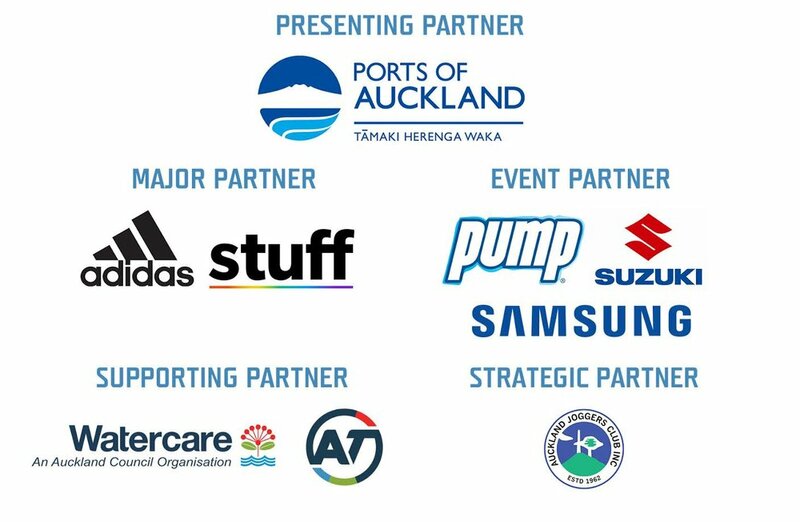 Ports of Auckland is proud to support the community through sponsorship of events like Round the Bays, also through hosting public port tours and their annual open weekend, SeePort, each January on Captain Cook wharf. To find out more about this organisation visit the website.